Two Acta Marine Shoalbusters – Coastal Rambler and Coastal Voyager – have recently completed a challenging offshore oil and gas project on the west coast of India. 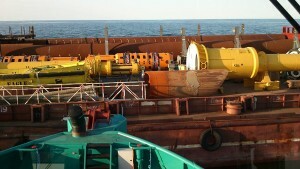 The shallow water versatility of the two vessels led to them being used for a wide range of marine support activities. Coastal Ace has been contracted to support a European Dredging Company during the expansion of the Kaohsiung International Container Centre Phase II in Taiwan. 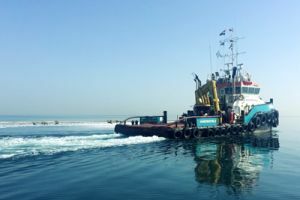 The Survey Catamaran Merijn was active in Hazira, India, where the vessel assisted in the dredging of a channel. 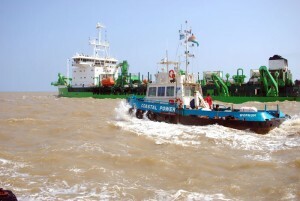 The Coastal Assistant and the Coastal Power were operated during a project in the Indian Dhamra harbor. 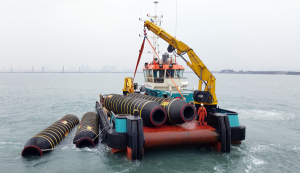 Anchor Handling Tug the Coastal Victory executed operations to assist the Stingray in a South Korean project. In Vietnam, the Coastal Victory contributed to the construction and implementation of a submarine power cable link of 56 kilometers. 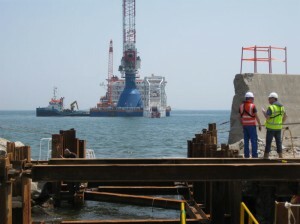 The Coastal Bigfoot was deployed to execute survey operations and to offer general support on the Kasahagan project in the north of the Caspian Sea. During the ice-free season of 2013, the Coastal Voyager was deployed as an Anchor Support Tug in the Russian part of the Caspian Sea.